Located in the heart of Palmanova and just 50m away from the beach. The area is peaceful but very well located. 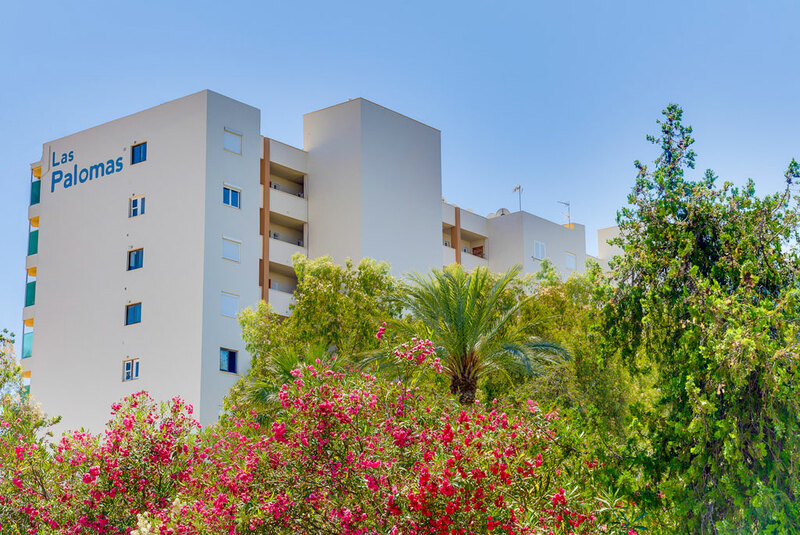 At our Econotel Las Palomas we guarantee a well located, bright, clean, newly renovated apartment or studio fully equipped, and for the best price!